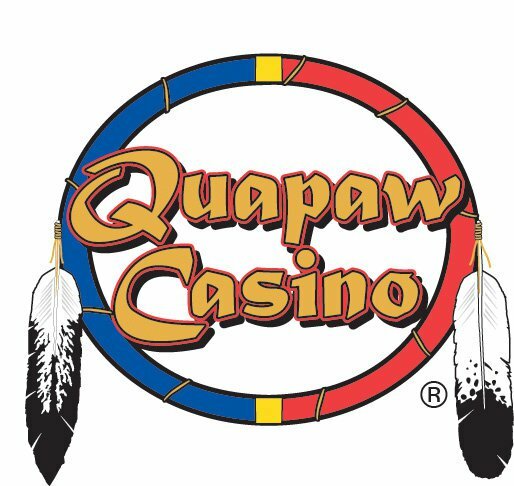 Quapaw Casino in Miami offers a variety of chances to win with over 500 slot machines and many other exciting games. Each month brings exciting new promotions, contests, daily drawings and giveaways. Keep your eyes on the prize with onsite restaurant Jackpot Grill’s tasty offerings. Open 24/7, the grill offers bar food like cheese-stuffed jalapenos and hamburgers. Dedicated players can join the casino’s Q Club for free to enjoy exclusive rewards each time they play.